Emergencies and disasters happen without warning. Earthquakes, wildfires, civil unrest, power outages, winter storms always seem to catch us off-guard, which is why it is so important to have quality emergency supplies on hand well in advance. 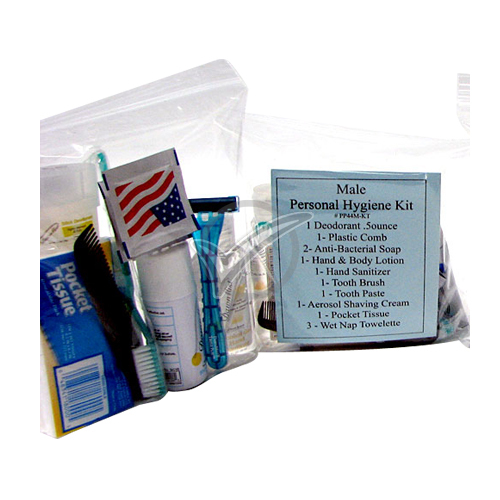 Being prepared with quality emergency preparedness supplies in your 72-hour kit (also known as a "go-bag" or "bug-out bag") will save you precious time and money when you need it most. When disaster strikes, you've seen how home improvement stores and grocery stores are almost cleaned out the very first day. Get peace of mind knowing that you have taken care of your family. Preparing for emergencies can seem overwhelming, and it can be hard to know where to start. Don't over-complicate things. At iPrepare, we've made it easy to prepare. For over 20 years we have been helping families and companies take the necessary steps to plan for emergencies and catastrophic events. 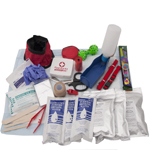 Our online store includes the most popular items for disaster preparedness. Prepare. Plan. Survive. It's easy to get started. Take a look around, browse our selection of carefully curated emergency supplies and disaster preparedness kits, educate yourself by reading the information on our blog, order the emergency supplies and kits that fit your unique needs and circumstances. And of course, contact us should you have any questions!